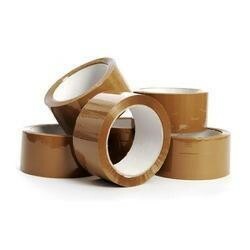 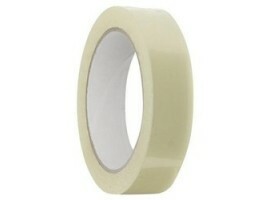 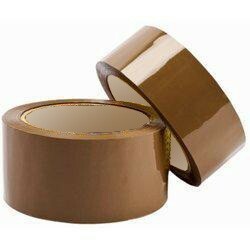 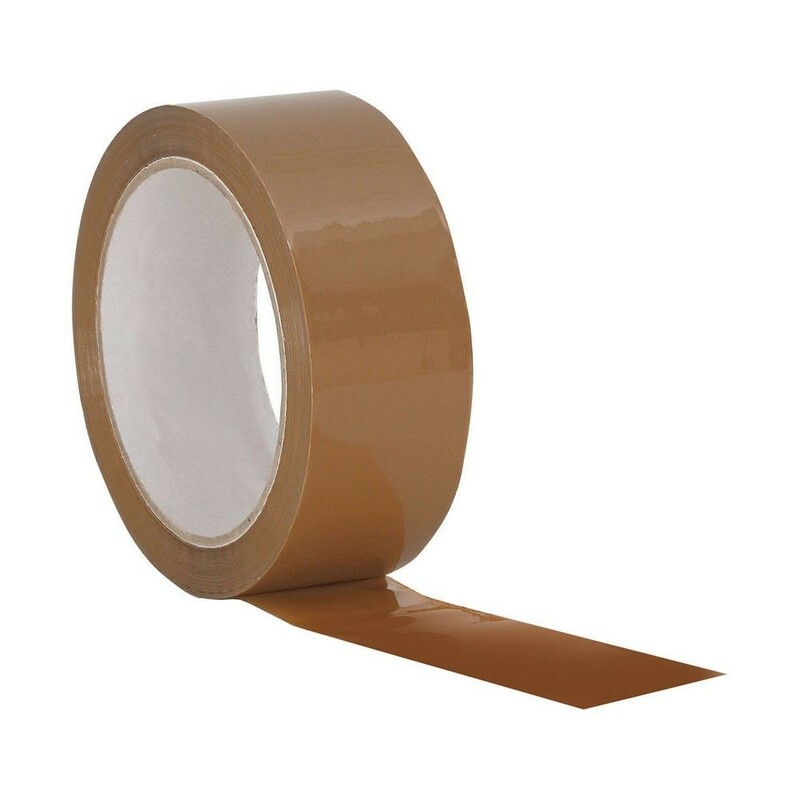 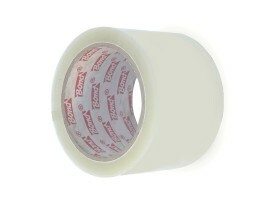 Brown self Adhesive BOPP Tape is a Premium Quality packaging tape most widely used in sealing of corrugated boxes. 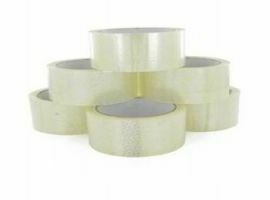 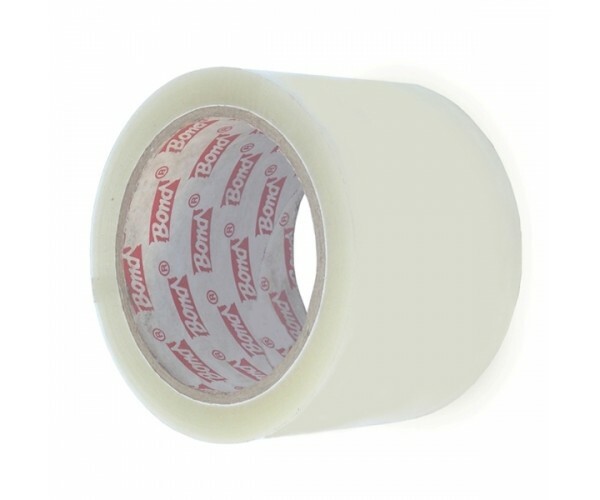 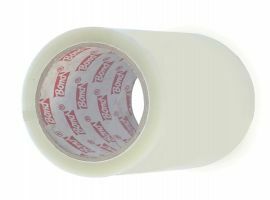 These tapes are pressure sensitive tapes using acrylic base adhesive specially formulated to get high adhesion and good tack. 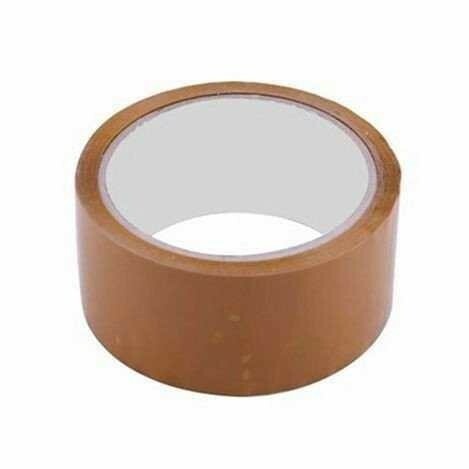 It is used as a stationary product as well as in industries where the main issue is color mapping and aesthetics of the packaging. 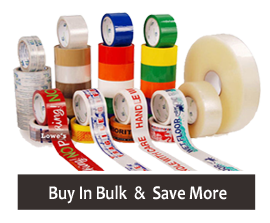 All these tapes are available with your own LOGO printed.